Are you in your thirties and STILL breaking out? I know how frustrating that can be! Some things you just can’t change (like genetics), but there are a bunch of not-so-obvious reasons you may still be dealing with the occasional blemish or full on adult acne. Here are the top 10 reasons you’re still breaking out and how to get better skin in 6 weeks! 10. Touching Your Face. Wouldn’t life be perfect if you could just wash your face twice a day and nothing irritating would ever touch it? Believe it or not, your Mom was right when she said “don’t touch your face!” But even if you don’t spend all day propping your chin up with your hand or squeezing blemishes, your skin still touches other things that easily transfer foreign bacteria. 9. Cell Phone. Hello! Can you hear me? Every time you press your phone to your face, you transfer the junk that has been rolling around in your purse, back pocket or diaper bag to your face. Gross right? To combat this, try to talk on speaker phone as much as possible and consider cleaning your cell phone regularly with something easy like Wireless Wipes. 8. Pillow Case. Unless you shower and wash your hair every night before bed, you should consider changing your pillow case more regularly. I shower every night before bed, but I only wash my hair every few days. I change my pillow case every 4 days (two nights for each pillow case side). Think about all the dirt and contaminants floating around invisibly in the air. They are blowing through your hair and then rubbing all night on your pillow case, which then transfers to your face. And don’t forget even with freshly-washed hair, the hair care products you use are also transferring from pillowcase to face. 7. Dehydration. If you aren’t getting enough water, your skin is at a disadvantage. Every system and function in your body runs on water and it is our life force. Not getting enough water leaves skin looking lack-luster, puffy, and even leads to break outs since your skin has to work over time to flush toxins from your body. Simple put: drink more water! 6. Stress. When your body is dealing with stress, many regular functions take a back seat to your system’s fight or flight response. Spending regular amounts of time being stressed out means your body puts a priority on lowering blood pressure and cortisol levels instead of having gorgeous glowing skin. So take a breath, count to ten, and don’t let things you can’t fix control you. Give your skin a chance to be it’s best. 5. Hormones. I know what you’re thinking: “I’m done with puberty. Why are hormones still messing up my skin?” Well, the crazy hormone surges you experienced during puberty are mostly over. But the truth is any healthy menstruating woman experiences a full range of hormone fluctuations during a her monthly cycle. If you have a breakout around your mouth and chin right before your cycle starts, you probably have a bit of hormonal acne. I make a face mask to help regulate the fluctuations and minimize breakouts. 4. Seasonal Changes. Yes, when seasons change from hot to cold and vice versa, your skin needs a little time to readjust. In the Fall, you should boost the moisture content of your skin care products to nourish and protect your skin in the drying atmosphere. And in Spring, cut back on heavy creams and switch to light weight gels and less products to combat oil over production. I have a whole post on how to help your skin adjust to winter changes, depending on your skin type. 3. Lowered Immunity. 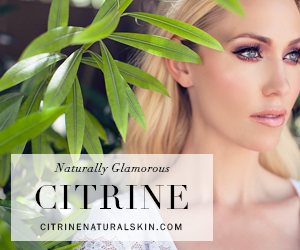 Immunity issues go hand in hand with seasonal changes, dehydration, stress and BREAKOUTS! Did you know you skin plays a very important role in your immune function? It does by protecting you from microorganisms and pathogens. When your immunity is low and your skin’s barrier function is compromised, your skin spends it’s time battling the common cold and flu (which impact the whole body) instead of fighting a little bacteria that will cause a local breakout. 2. Pollution. Just one more thing for your skin to fight instead of everyday bacteria. Ways to decrease the impact of pollution on your skin actually include getting out of the office for a little bit (pathogens build up inside during the winter), and even getting out of the city if possible. Vehicle exhaust is just one of the many skin-clogging pollutants floating around in the city air. Go to a park, or the country and let your skin breathe as often as possible. Detoxing your skin with the right products can help in the meantime. 1. This is the number one reason your skin is still breaking out. 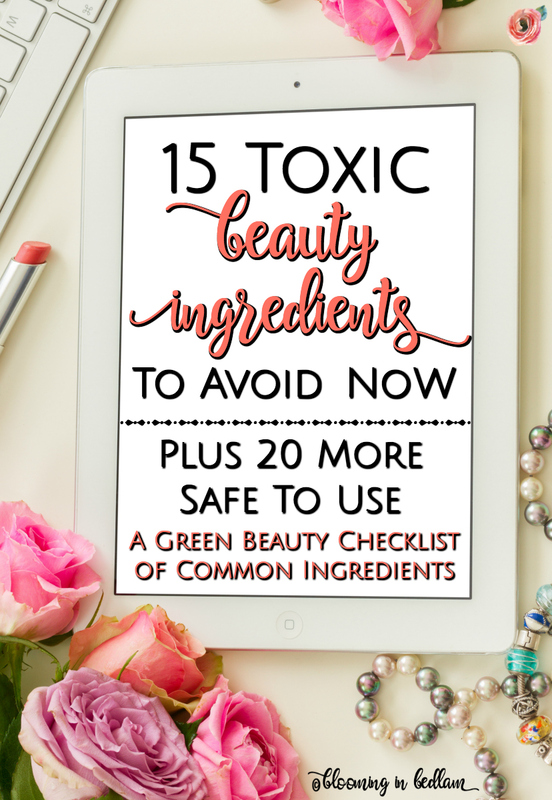 Using skin care products that contain a bunch of toxic chemicals is just adding another element that your skin has to fight to stay healthy. 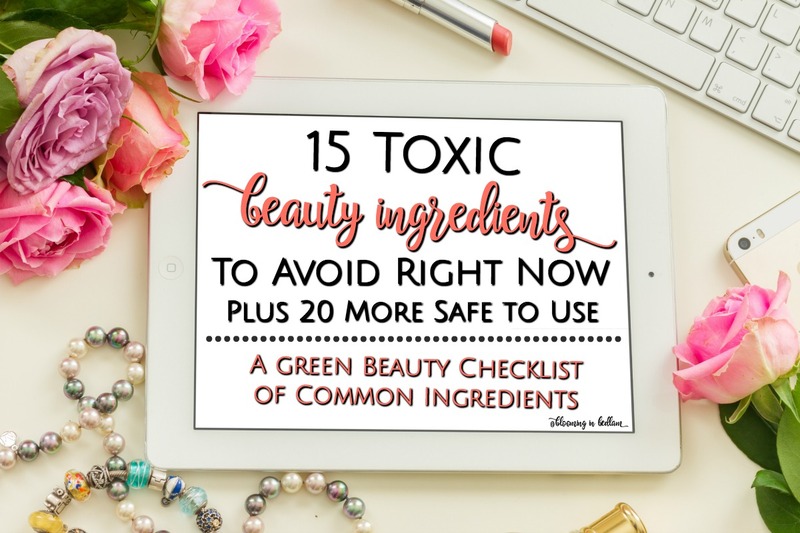 Even if the product is designed to kill bacteria that leads to acne, harsh chemicals are actually doing more harm than good by irritating your skin and preventing it from working properly. That irritation increases exponentially when combined with all the other factors that lead to breakouts. This turns into a vicious cycle of breakouts treated with irritating chemicals, which trigger more breakouts. 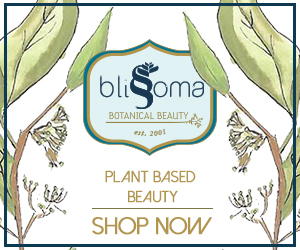 Switching to green beauty (products with natural organic and botanical ingredients) specifically geared for your skin type, is the only way to break the cycle and improve skin function long term. By cutting out toxins, your skin is better equipped to get healthy, find balance and stay healthy. Six weeks of only green beauty (clean & non-toxic) skin care products that are right for your skin type is all you need to have the best skin of your life! Don’t worry, you don’t have to get all new everything immediately. Just starting with a new cleanser and moisturizer can have DRAMATIC results. 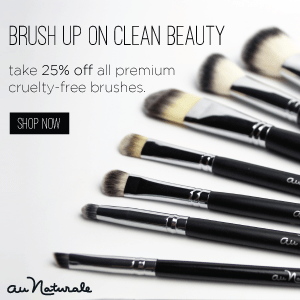 It took me two whole years before before I started to detox my makeup routine. Each of these skin types can experience break outs, but they usually have different causes and require different remedies. Click on your type above to find out more. Not sure where to start? The best place is always the beginning, so let’s find your skin type. 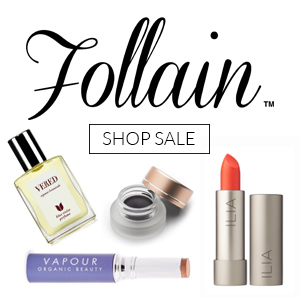 Find out more about how green beauty can change more than just your complexion. The pillow cases and the cell phone is something I never thought of! You are so right. Great, great, great information!! The pillow case was a big revelation for me too! Your body must be like a finely tuned machine! The more “adult” I become the more I notice what I eat impacting how I feel for sure. One of my goals this year is definitely to nourish my body better.